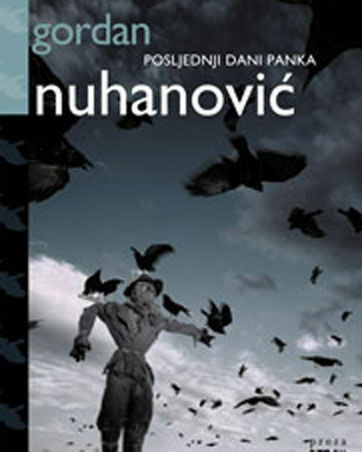 Gordan Nuhanović (1968, Vinkovci) was a longtime reporter for multiple, well-respected Croatian journals and newspapers. He has written four collections of short stories and three novels. Cafés are so prevalent in Croatia that it is genuinely difficult to walk more than a few blocks in any city without seeing at least one. Ask any city resident what their favorite café is and they will have a ready answer. Serving up all kinds of coffee and alcohol, they are considered a hub of social life. So it follows that waiters serve an invaluable function in Croatian society and tend to witness a wide spectrum of humanity on a daily basis. 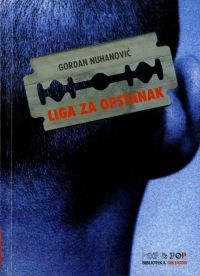 Nuhanović’s short story, which is equal parts quirky and clever, steps into the shoes of one such waiter whose boss has an unusual fixation on keeping a certain segment of the population out of his café at all costs: the punks. 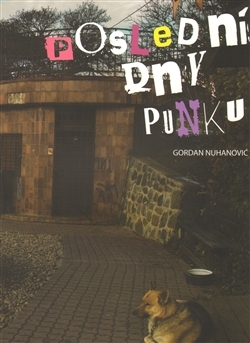 Read Nuhanović’s The First and Last Punker below. Translation by Julienne Eden Bušić. 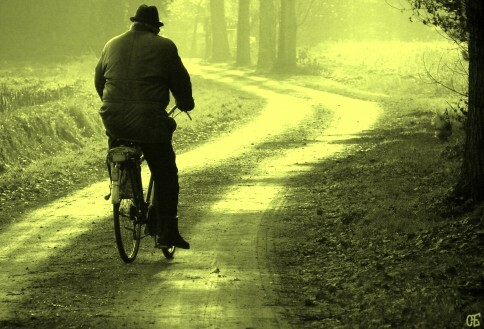 With edgy, evocative prose, Nuhanović weaves darkly optimistic tales where nothing ever works out quite right: English lawns grow daisies instead of grass, and a romantic weekend in the mountains turns into a near-death experience. 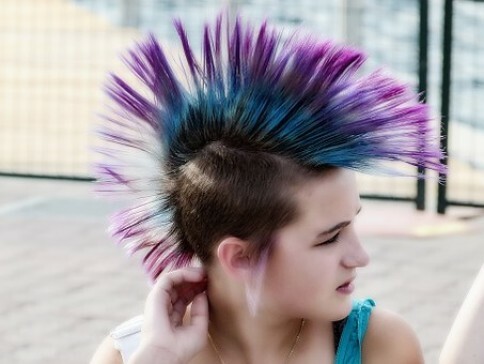 Caffeinated punks, male pattern baldness, and Jehovah’s Witnesses are all part of the lives the characters observe or reclaim. 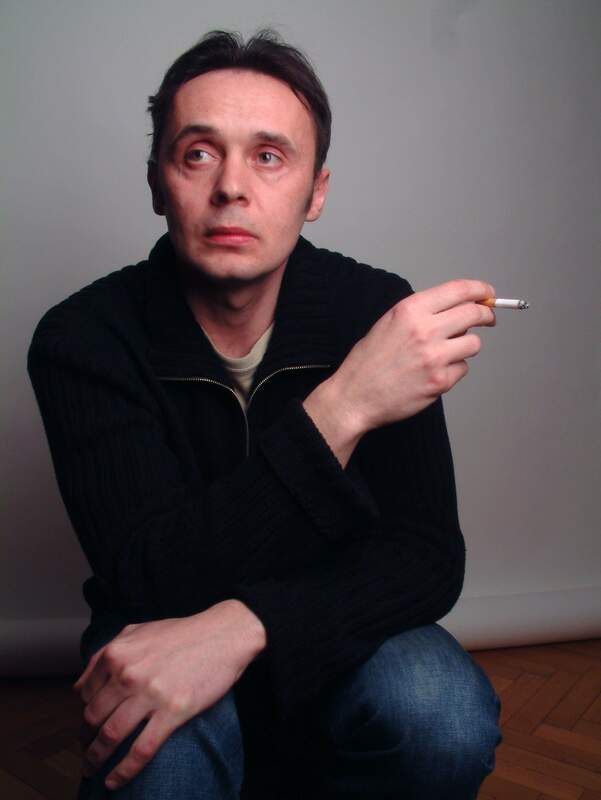 Through Nuhanović’s natural storytelling voice, we hear the stories of survivors, not only of war, but of life and its spectrum—from the mundane to the insane. "I thoroughly enjoyed spending time with his characters, his quirky imagination, and unusual folklore. I also learned a great deal about the blossoming Croatian culture, which is still enjoying the expansion of urban sprawl. Rock music, odd obsessions with pristine, well manicured English lawns, and (don’t ask) gallstones become interesting symbols of normalcy. Although war and paranoia are still present within the stories, the reader is left with the impression that this violent consciousness is slowly evaporating." 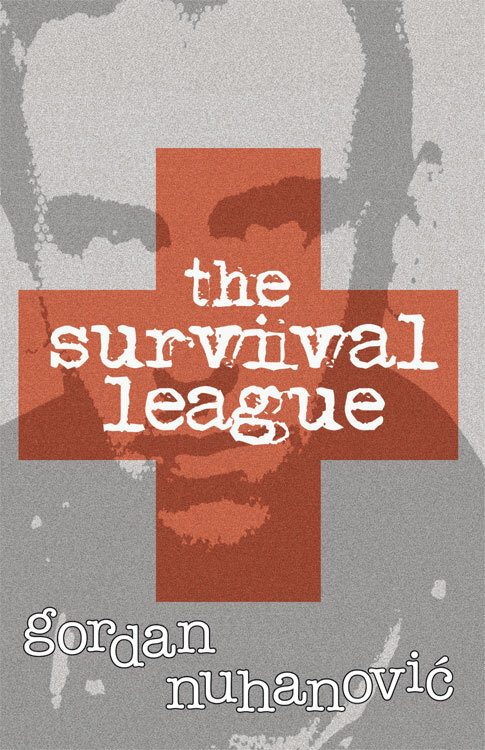 The Literary Lollipop on “The Survival League"
In an interview with Ooligan Press, Gordan Nuhanović discusses writing The Survival League and his experiences as a Croatian author and journalist.